In a small business, a CEO may be the only chief executive position. CXO and CEO are two common acronyms that describe executive level leadership positions in an organization. The primary difference is that CXO is an all inclusive label assigned to executive managers with "chief" as part of their titles. 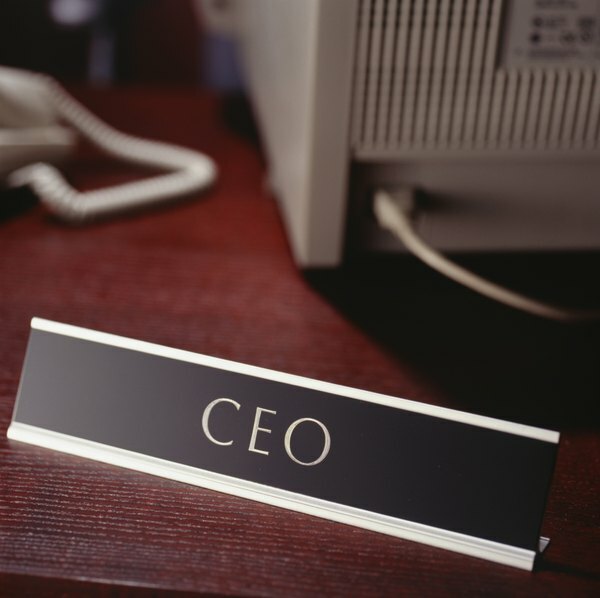 CEO is a specific acronym for the position of chief executive officer. 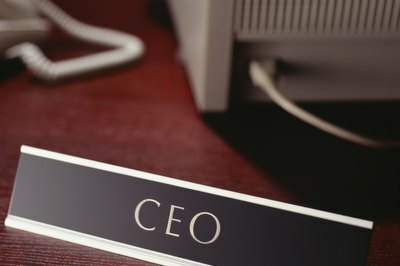 While companies may use distinct job titles for leadership positions, more commonly used CXO titles include chief executive officer or CEO, chief operating officer or COO, chief financial officer or CFO, chief information officer or CIO, chief security officer or CSO, chief technology officer or CTO and chief compliance officer or CCO. CEO is typically the highest level position in an organization, though COO is sometimes used synonymously. 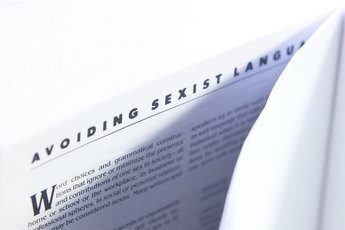 Other titles essentially relate to executive leadership roles in an organization. A key difference in the CXO acronym is that it often identifies multiple executive managers in an organization that collaborate in leadership. Executive managers meet regularly to discuss business strategy. Each manager then carries out a role in implementing strategies and tactics. CEOs and COOs provide basic day-to-day oversight and decision-making. Technology officers oversee build-up of technology infrastructure. Compliance and security officers focus on various behind-the-scenes legal and safety activities. The CEO is a singular position that is commonly held in most organizations. 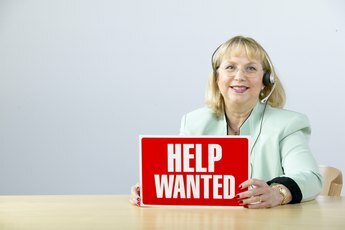 The chief executive officer is usually the highest-level position in a company, though in a public organization, she has some accountability to a board of directors. A CEO's responsibilities include establishing purpose and vision, motivating other leaders and employees, making critical day-to-day decisions and monitoring progress toward company goals. While all executives under the CXO umbrella participate in a leadership team, the CEO is the head of the management group in the same way she heads up the company. Therefore, the CEO sets, organizes and leads discussions at weekly or periodic executive team meetings. Within team discussions, she is responsible for initiating goal setting, strategic planning, task delegation and executive-level decision-making. Additionally, the CEO provides moral and emotional support for the executive team and the company.